University Dental is the top dental practice in San Diego, offering top of the line dental care in a relaxed and comfortable environment. Our staff has the training and experience to meet all of your dental needs. Be it simple services like dental exams, cavity fillings, or dental cleanings to more complex procedure such as root canals, crowns, bridges, or dental implants – get the amazing dental service you deserve at University Dental in San Diego by giving us a call. including X-ray, dental exam and a session with registered dental hygienist for cleaning. Dental implants restore missing teeth to their most natural condition. The long term success rate of implants is over 95%, which is significantly higher than all other replacement options. The All-on-4 treatment is the best implant-based option to provide patients with full permanent teeth in just one day. This procedure allows extraction of terminal teeth and placement of a minimum of 4 implants in each upper and lower jaw that are attached to non-removable teeth in the same day. Although called All-on-4, this procedure may involve more than 4 implants per jaw. Contrary to popular belief, It's never late to have braces. Straighten your smile with high quality braces or Invisalign clear aligners in as little as 12 months time. We understand how important the appearance of your teeth is to quality of life. University Dental is committed to giving you the beautiful smile you deserve. All your dental needs matter to us and it’s important to maintain good oral health by stopping disease before it starts. This includes regular exams, diagnostic images, restorative services, and more. We specialize in minimally invasive tunneling surgery, cosmetic gum surgery, wisdom teeth removal, and strive to keep our patients comfortable by offering high quality comfort sedation dentistry. I really recommend University Dental. Dr. Hage is amazing. He pays a lot of attention to all details and he is very patient. He explains step by step what he is doing and tries to make you relaxed during procedure. I recommend coming here for all your dental needs! I absolutely LOVE University Dental! Going to Dr. Hage's office is always a pleasure and I look forward to my appointments every time. The staff is great! They are friendly, helpful and not to mention funny, yet they manage to always remain professional. I recommend coming here for all your dental needs! Dr. Hage, DDS, is known for his focus on ultimate patient comfort and satisfaction. Graduating with a D.D.S. 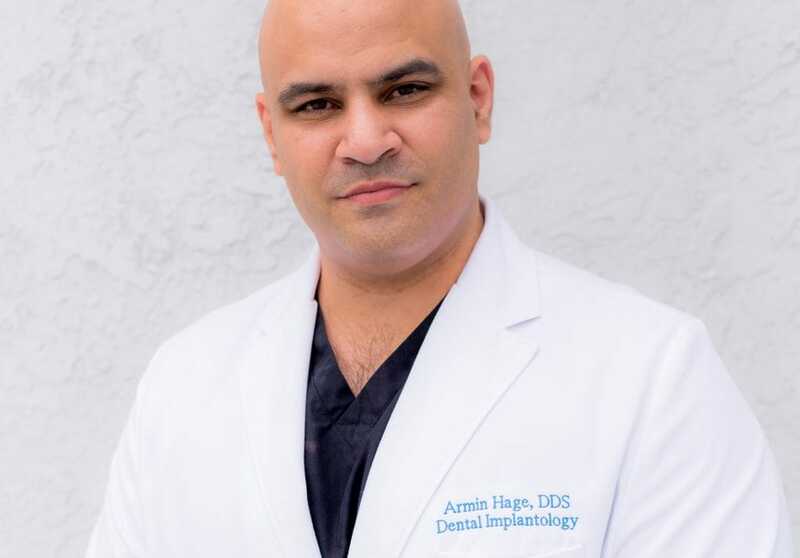 degree from Loma Linda School of Dentistry as well as being an active member of the International Academy of Dental Implantology, Dr. Hage is very detailed oriented, has a passion for technology, and constantly invests in cutting edge equipment as well ways to maintain superb patient care. He strongly believes in quality dental works without compromise. At University Dental you will find a team of professionals that are dedicated to providing top-quality dental care in a friendly, comfortable, and caring environment. 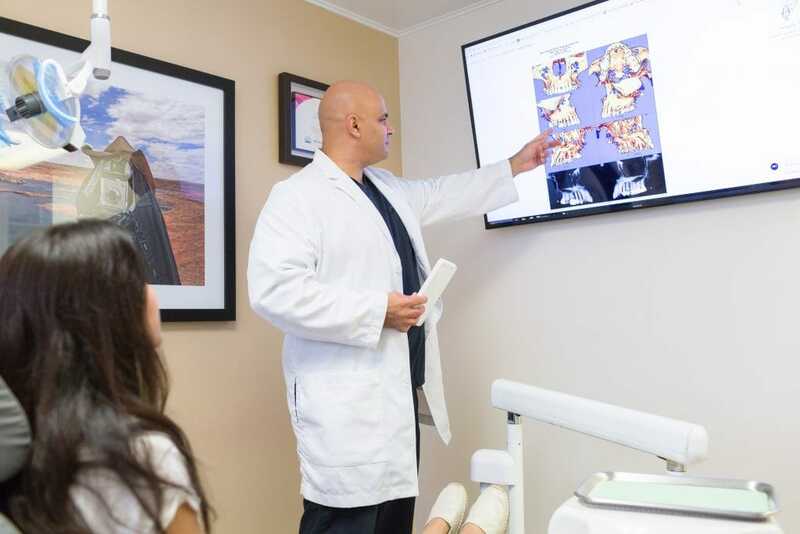 Established in 1955, University Dental has evolved from a simple general practice into a multi-service dental office offering the most advanced specialty dental procedures. We pride ourselves on having a huge loyal and satisfied patient base who’ve been coming to us for generations. The oldest patient to date has been coming to University Dental since 1961 for all his dental needs.